With a “Wassup Morgantown!! !” Tajzmel “Taz” Sherman announced that he has arrived in Morgantown. With a “Wassup Morgantown!! !” Tajzmel “Taz” Sherman announced that he has arrived in Morgantown. His arrival on campus at West Virginia University is a really big deal for the WVU Men’s Basketball team. He is, after all, the missing piece for Coach Huggins’ team. 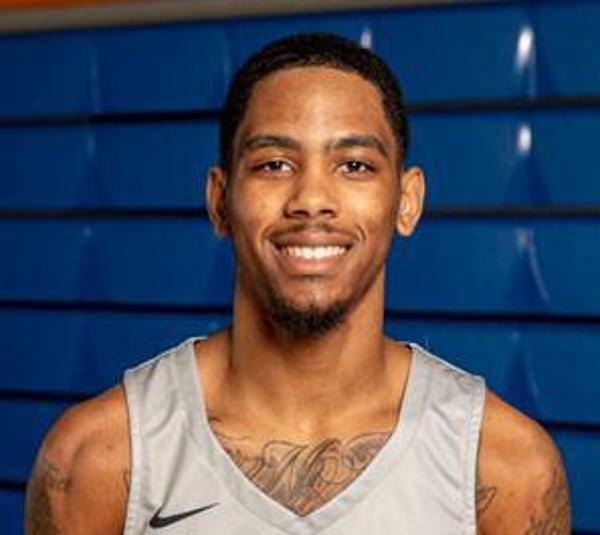 A 6’4, 180 pound guard, Taz averaged 25.9 points, 4.8 rebounds, 4.8 assists and 1.6 steals per game at Collin (Texas) College last year. He is one of the most highly-sought players from the JUCO ranks with current offers from SMU, Texas Tech and Utah. Make no mistake, Bob Huggins needs to make sure that Sherman doesn’t leave campus without a commitment of some kind. He is a tough, slashing guard in the mold of Tarik Phillip and could be exactly what WVU needs in a shooting/combo guard playing next to Jordan McCabe. In addition to his toughness, he is incredibly efficient, shooting 49% from the field, 39% from 3 point range and 88% from the foul line last year. Sherman is currently listed as a 54% commit lock on Rivals’ Commitment Forecast. This weekend is a perfect time for Bob Huggins and the coaching staff to 100% lock him up and convince “Taz” to come to his future home and bring exactly what the Mountaineers need at the shooting guard position.